- Super Bright under Black Light! 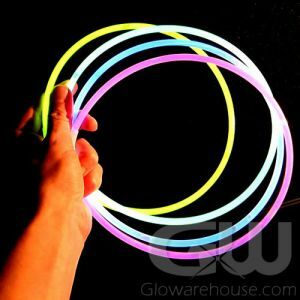 - Can re-charge them under any light source! - Spring Break! Black Light Parties! 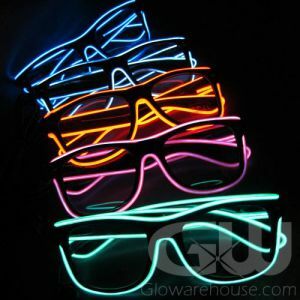 Get ready to party all night long with our beyond cool Light Up Shutter Shades! 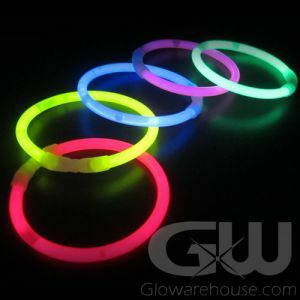 Perfect for Black Light Parties, Spring Break events, school dances and festivals, the shutter shades are also awesome for pool parties because they're 100% waterproof since they are not battery operated! 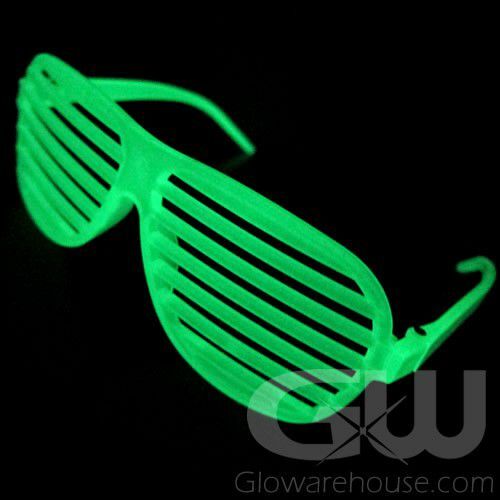 Glow in the Dark Shutter Shades can be charged under a bright light source (for a few minutes) or black light (charges them instantely). 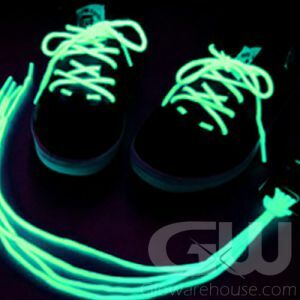 Leave under the light source until it is glowing a bright green glow! 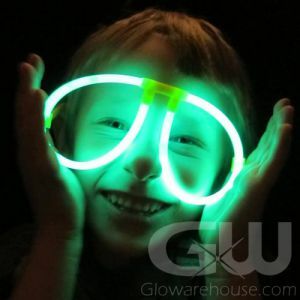 The glow effect will last about 30 minutes and then will have to be charged again. 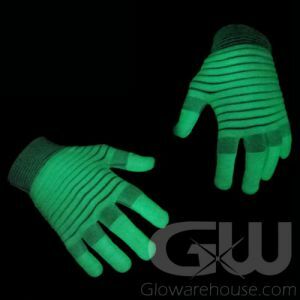 Note - if they are directly under a black light, they'll glow bright blue! Away from the black light they will glow green again - it's a pretty cool effect. 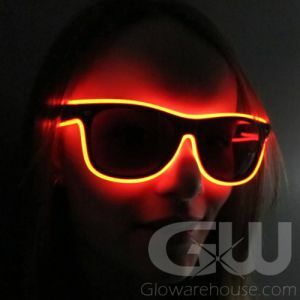 Reuse these Glowing Shutter Shades over and over simply by charging them up!